It’s been a quiet little while on the civic front. 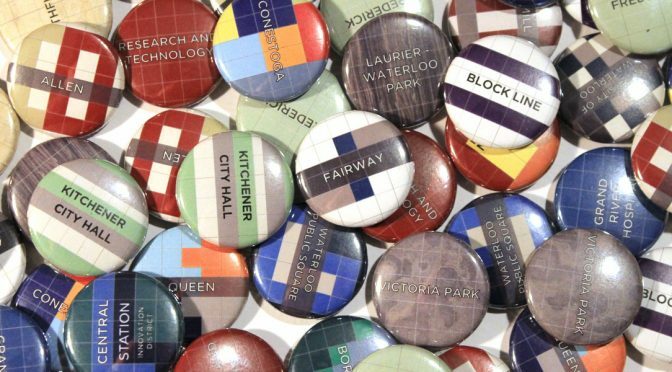 While construction season has been in full swing, the decisions and debates that guide the placement of buildings and the design of our streets take a bit of a summer vacation each year, as municipal councils take time off. But within a week, the gears of local democracy will begin to spin once more, carrying us to Westheights Drive in Kitchener. On Monday, the City’s Community and Infrastructure Services Committee will consider a proposal to make Westheights less like a racetrack and more like a bicycle-friendly neighbourhood street. The proposal would not require any new infrastructure, but would take the current four-lane road and re-allocate the space to make room for bike lanes buffered from traffic, dedicated on-street parking spaces, and school bus loading areas. As is often the case, thinking differently about how the space on our streets is used can be challenging for many, even if the street has been a ‘priority’ in the Cycling Master Plan for the last five years. Committee approval (along with final Council approval the following week) would ensure that the project is completed this year. We’d encourage you to contact your councillors or even come to the committee meeting on August 10 to voice your support for better streets. On a related note, the decision regarding a similar design for Union Street (between Margaret and Lancaster) has now been deferred until August 31. Opposition has sprung up to the proposal, despite there being no changes in traffic capacity or risk of parking undersupply. 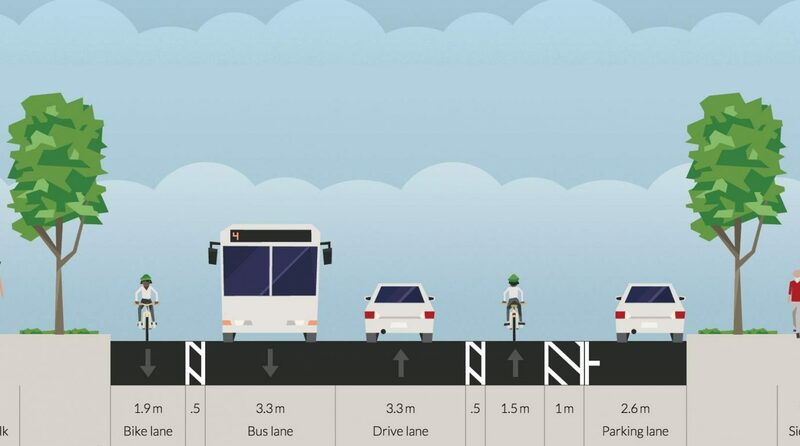 It is important that councillors and staff hear your support for changes like these – please consider taking a moment to let them know you’d like better bicycling facilities and a safer environment for Union Street as well. Previous PostION construction updates mapNext PostCould University Ave slip through the cracks? …so why aren’t they using the parking lane to protect the bike lane on this one?